Experience the Instrumental Music of China with Canada’s Prestigious Yellow River Ensemble: September 22nd, Wednesday @ 7:30 p.m. 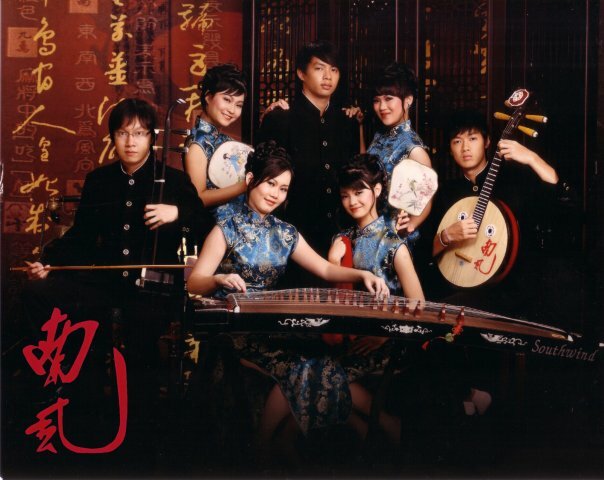 Listen to the Yellow River Ensemble. The Yellow River Ensemble, under the direction of Kim Morris-Chow, is one of Canada’s most renowned performers of traditional and contemporary Chinese instrumental music. The group’s membership includes highly accomplished professionals from the faculties of York University and the University of Toronto, virtuoso soloists, and premier members of the highly esteemed Toronto Chinese Orchestra. In addition to their national appearances, they have toured internationally as well, traveling to the United States, Great Britain, Poland, Hong Kong, Singapore, and China. 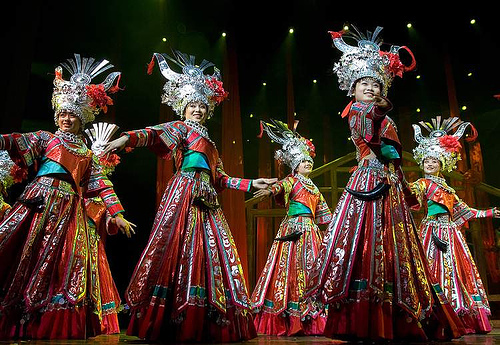 They have performed for high government officials and have been featured numerous times on China’s national network CCTV. 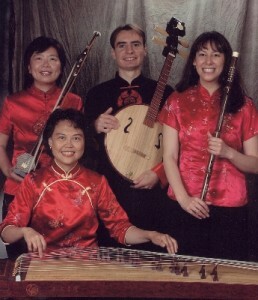 In addition to Dr. Chow-Morris, the distinguished membership of the Yellow River Ensemble includes Jaro Dabrowski, Patty Chan, and Miriam Sue. 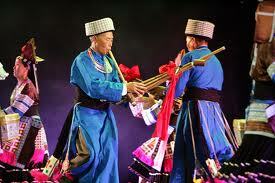 They will entertain you to the ethnic sounds of the dizi, xiao, zhongruan, hulusi, gaouhu, erhu, guzhena, and various percussion instruments. As director of the ensemble, Dr. Kim Chow-Morris lends her extensive scholarly background and performance expertise to the group’s development. A well-established virtuoso in her own right, she has been a steady performer on both Western and Chinese flutes (dizi and xiao) for over 20 years and is currently honored as Canada’s top Chinese musician. She holds a PhD in ethnomusicology as a Chinese instrumental music specialist and ultimately established Chinese music programs at both York University and the University of Toronto. 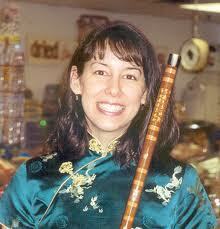 She has studied traditional Chinese music with some of the most highly respected masters and has received numerous grants and awards for her work. In addition to her membership with the Toronto Chinese Orchestra, she has performed around the globe with some of the world’s most renowned Chinese and Canadian-Chinese virtuosos. She has also been invited to play for top Canadian and Chinese government officials, appeared on television, and been featured in magazines. Wednesday evening’s performance by the Yellow River Ensemble presents a special opportunity indeed for Boston area residents to experience top quality Chinese instrumental chamber music. When: September 22nd, Wednesday @ 7:30 p.m.
After their well received performance of last year, the Boston Chinese Chamber Music Group returns to the Boston Public Library to ring in the Chinese New Year. 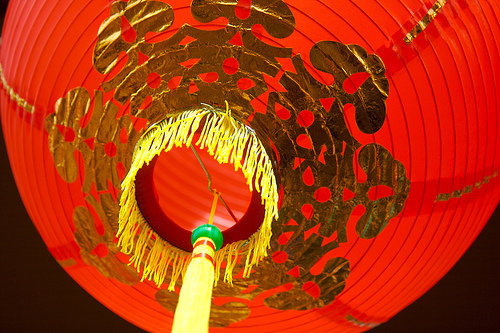 Welcome in the Year of the Tiger, while being serenaded with the ethnic sounds of Chinese traditional instruments such as the Guzheng, Erhu, and bamboo flute. Performing since 2001, this ensemble includes many award winning artists amongst its membership, so you know that you will be in for a real treat indeed! To top it all off, there will also be ethnic dance performances as well. This promises to be a family-oriented and economy-friendly (free) performance, so come on over to the public library and bring along the whole gang along! Don’t miss this very special performance brought to you by the young students of Boston’s Chu Ling Dance Academy. 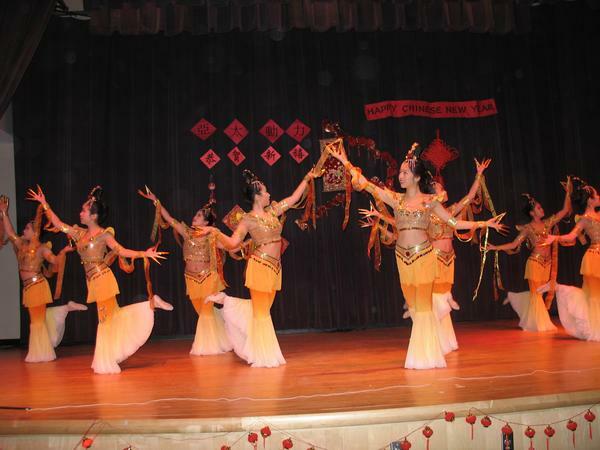 The program will include Chinese folk and classical, and Latin dances. 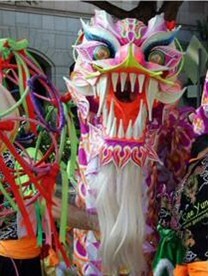 Students from ages 7 – 10 years will perform the Xing Jing (named after world renowned Chinese dancer/choreographer), New Year’s Fan, and Spanish Gypsy dances. Those in the 14 – 20 year age group will bring you the Tibet, Butterfly, Umbrella, and Latin dances. Featured soloists will perform the Sword or Running Dance. 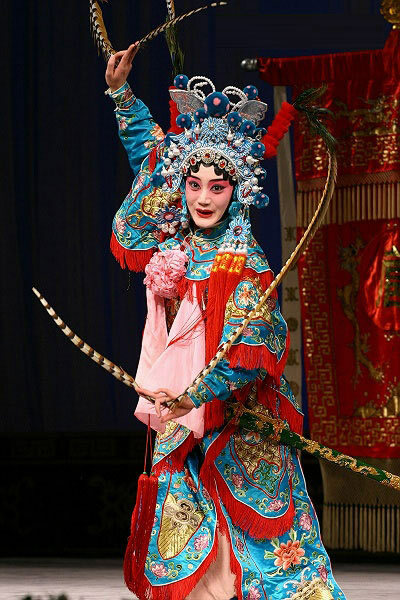 Here is a Video Clip of the Fan and Sword Dances as performed by the Chu Ling Dance Academy. Academy director Chu Ling established her dance school in 1998. Since then, with the aid of others, she has taught approximately 300 hundred students, from preschoolers to adults, the fine art of traditional Chinese dancing, while broadening their experience with exposure to other dance genres. Already an accomplished choreographer in China, Ling brought her talents to the United States and has since established herself as a well-known dance teacher, performer, director, producer, and choreographer throughout the Boston area and beyond. She has also given lectures, authored various publications, and won numerous awards for her artistic accomplishments. Although the majority of students who attend the Chu Ling Academy are of Chinese heritage, all nationalities are welcomed within its walls. Students perform annually at both First Night and First Night Summerbeat and have appeared at various other festivals and events in the Boston area. Chu Ling Dance has also held student recitals and sponsored the performances of major artists from Mainland China and New York City. The schools primary mission is to instill in Asian youths a deep respect for traditional Chinese culture which they in turn will share with the American public through their various dance performances. It is through this mission of artistic and cultural diplomacy that Chu Ling Dance hopes to make a significant contribution towards the strengthening of cross-cultural ties between the Chinese population and the rest of the world. When: April 22nd – Wednesday @ 10:30 a.m.